The Induction Cook top is a smart addition to the modern kitchen to make it efficient and unique. This technology is based on magnetic induction, and the result is a clean, energy efficient and cool gadget for your kitchen. Induction heating is essentially the transfer of magnetic energy from a coil of wire into the pot made of the material that has the potential of being magnetically conductive and ferromagnetic. 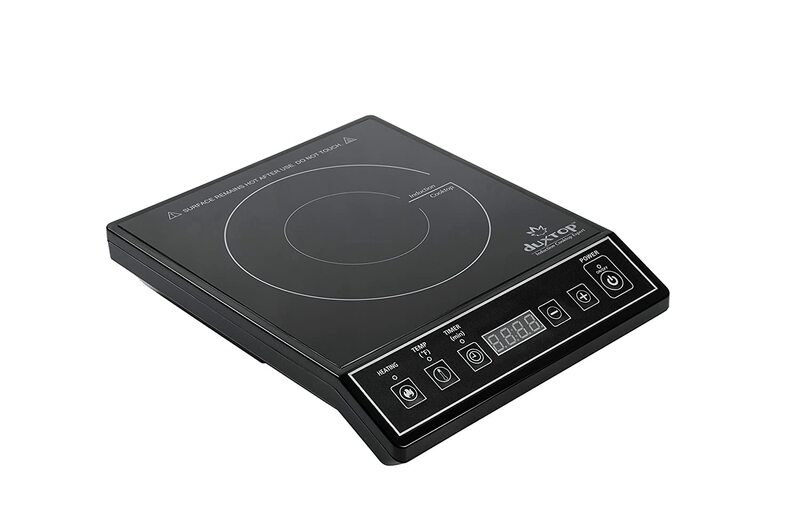 Induction cook top heats the cooking pan directly with the principle of magnetic induction, which is different from traditional electrical coils and gas burning. Due to the fact that the heat is being conducted directly to the cooking vessel, this technology is quicker and more energy-efficient than the traditional means of cooking. The top of the stove, which is usually ceramic glass remains cool when it is in use and there is no form of wasted heat or flame that is generated from cooking. Owing to the absence of flame or direct heat, the cooking pot will be always free from carbon, or any other kind of dirt and dust. An induction cooker generates a great amount of heat in a short time, which can be increased continuously; you have the ability to cook and boil faster, and also simmer the temperature with more accuracy compared to the traditional cooking methods. Induction cookers offer a highly efficient, clean, and fast cooking experience with the latest technology. They are good for the environment due to the fact that they do not make use of gas or flames to cook, thereby using up less energy. A nice thing about induction cooktops is that only the area touching the bottom of the cookware is warm, instead of the entire burner surface; this makes induction cooktops safe for use at events and buffet lines because you do not have to worry about people or other things getting burned on accident. The cost of an induction cooktop largely depends on its heating capability; the higher the heating capability, the higher the cost of the cook top. Also, bear in mind that the heating capability has a direct impact on the quantity of electricity being consumed; the higher the heating capability, the higher the quantity of electricity consumed. This is probably the biggest factor to put into consideration when making a choice of portable induction cooktop because it's sole purpose is to heat and cook food. While most induction cook tops have a temperature range of about 140 or 160 to about 450 or 460 degrees Fahrenheit, some can go as low as 100 or as high as over 530 degrees Fahrenheit. Although being able to get enough heat from your induction cooktop is essential, it is also needful that it does not go hotter than required; otherwise, you will end up with burned or overcooked food. 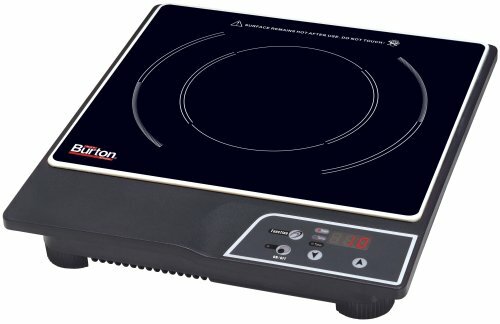 Most induction cooktops rate between 1000W to 1800W at 120VAC or 240VAC. Although the higher power implies that it will cook foods more quickly, it might also be expensive in terms of price and cost of electricity consumption. So, you have to be aware of the relation between the speed of cooking and the cost of electricity, while you chose the element power of your induction cooker. When cooking certain foods, you may need to control the power to heat the food accurately. The induction cook tops have power levels that permit you to set the right amount of heat that is needed for a particular food. Most of the induction cook tops that are available on the market come with different power levels that can be set while cooking. For instance, a 1800W induction cooker comes with 10 different power levels that range from 200 to 1800 watts, to be pre-set while cooking. 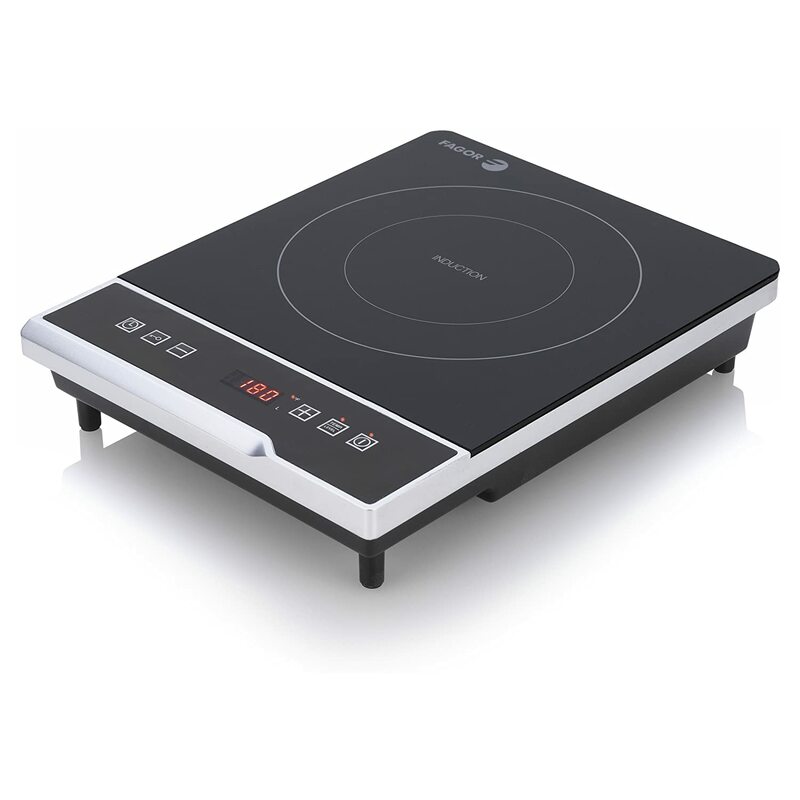 It is wise to choose an induction cooktop that has the timer feature. With this feature, you are able to set the amount of time you want to make use of the induction cook top and when the time is exhausted, the cooktop shuts down automatically. Oftentimes, cooktops come with an inbuilt countdown digital timers inheriting 1-minute increments that range up to 170 minutes. After the pre-set time has elapsed, the cooker will turn off automatically and quit using up extra power to save energy. Preset menus are specified for certain foods, and are set with defined heat and time for each food. Most modern induction cook tops have preset cooking menus such as grill, stir, boil, milk, fry. These menu buttons make life easier for you and allow you to select a fast cook setting rather than adjusting the heat and power for each food every time. Whether you choose to own a small and portable cook top, or a fixed one is totally your choice. However, the portable ones are most preferred, as they can be taken anywhere and used whenever the need arises; whether you host a party on your rooftop or in your backyard, just carry and place it in the most suitable location to cook. With the aid of the temperature control, you are able to cook your food to perfection. Typically, each type of food has its own ideal cooking temperature to avoid losing its taste and nutrition. If you want to achieve the best results, it is better to go for cooktops whose temperature is controllable and is adjustable from about 140 to 430 degree Fahrenheit. Induction cook tops offer the automatic pan detection feature that ensures that heat is turned off as soon as the cookware is removed from the cooktop. Most of the induction cooktops shut down automatically to ensure little or no waste of energy and electricity after about sixty seconds if the pan is removed from the cook top. The capacity of the pan should be based on the workload and number of people in the house. If you are good at multi tasking, it is ideal to go with at least 2-element cooker that can cook two pots of food same time. On the other hand, you should go for 4-element cooktops, if you want to set the induction cooker for primary use in your kitchen. Generally, you can select induction cook tops with 1 to 5 pan capacity based on your needs. The Secura 9100MC 1800W Portable Induction Cook top Countertop Burner, Black, has a digital control panel, is lightweight and compact for easy handling and storage, has inbuilt count-down digital timer with 1 min increments up to 170 minutes, and the auto-pan detection. It is equipped with diagnostic error message system, as well as a low and high voltage warning system. It has a one-year warranty and is ETL approved. This induction cook top is quite economical. Poor temperature controls. Easy to operate and extremely fast. The heat does not go beyond 450°F, which is not too high. 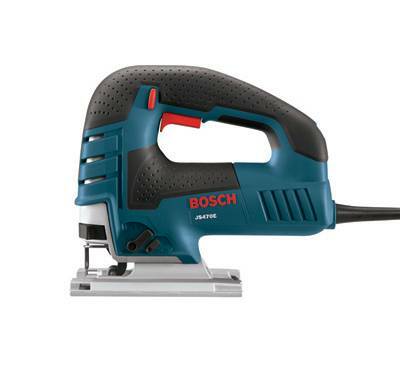 Highly efficient and compact. The fan is way too noisy. The numbers on the control units light up, making them easier to see during use. It features an automatic shut off whenever the cookware is removed from it. This induction cook top has self-adjusting burners that detect the size of the cookware base and automatically adjusts so that very little or no energy is wasted. Being fast and safe to use, as well as easy to clean, this versatile cooktop is ideal for entertaining; it can be used as a stylish and elegant centerpiece on the table, for outdoor parties, and in the kitchen as an extra cooking zone. It makes use of 120 volts, 15 amps of electricity, which is standard in all homes. 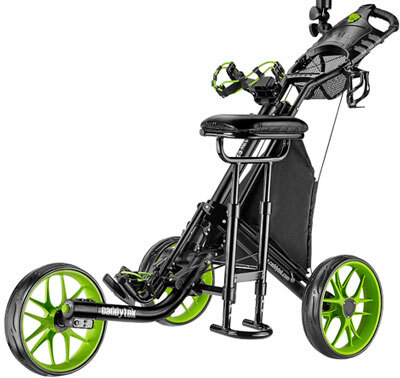 It is very convenient to move around, lightweight and compact for easy handling and storage. It features an inbuilt count-down digital timer with 1 min increments up to 170 minutes, a digital control panel, 10 power levels from 200-1800 Watts, and 10 temperature ranges from 140¡ãF to 460¡ãF. It has an auto-pan detection that will turn off heating when the cookware is removed from the cook top and shut the unit off automatically after 60 seconds if no cookware is detected. It has a low and high voltage warning system, is equipped with diagnostic error message system, and is ETL approved. In addition, it is easy to install and use, and has an on/off switch and control for the power level. This induction cooktop cooks very fast. Gets too hot and burns foods. The design and construction both seem flawless. You cannot use other appliances simultaneously on the electrical outlet dedicated to this burner. The surface of the cooker is easy to clean, as it does not get hot. The 1800-watt portable single burner induction cooktop heats instantly. It has 10 Power levels and adjustable heat levels that range from 140 degrees F to 450 degrees F. It features cookware detection and overheats sensors that prevent scorching and injury. It also has an 180-minute timer, as well as a push-button control panel with LED display. Lightweight and lasts long. Not good for continuous commercial cooking use. Does not produce wasted heat energy. The beeper is intolerably loud. Easy to setup and use. The power cord is incredibly stiff and cheap. The Fagor UCook Induction Cook top is small and sleek, fits neatly on your counter and is ideal for a studio apartment, or when you need an additional burner. Being very safe and user-friendly, the unit has a programmable timer of zero to 180 minutes, and an automatic shut-off function if no cookware is detected. The Fagor 670041920 Ucook Induction, Black, is a handy little cook top that makes use of 90% of the energy produced and cooks 50% faster than gas and electric stoves. 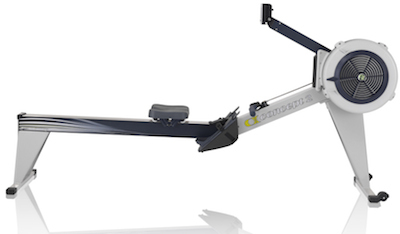 The 1300 Watt burner has 8 power levels. Cooks fast and efficiently. It is way too small to cook large meals. Clean up is easy. The heat seems to be more in the center than all over. The fan is fairly quiet. Compact and easy to carry from place to place. 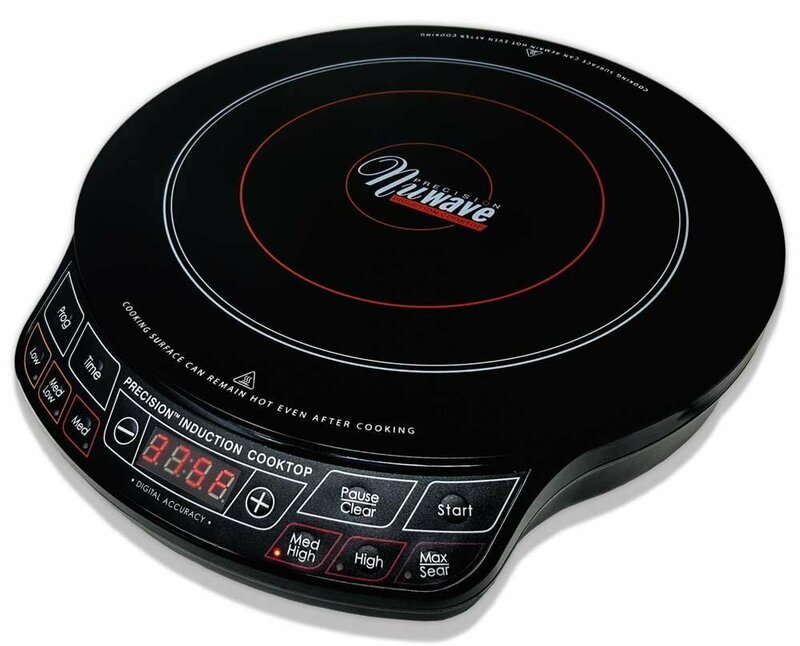 The NuWave Precision Induction Cooktop by NuWave PIC has six different pre-programmed temperature settings but has the flexibility to cook at 52 different temperatures between 100°F and 575°F, which is adjustable in 10-degree increments. The PIC2 is equipped with programmable stage cooking functionality with up to 100 hours of program memory and performance. This burner uses up to 70% less energy than conventional gas or electric ranges. It is lightweight and portable, being versatile to perform various functions such as boiling, simmering, deep-frying, stir-frying, sautéing, steaming and searing, slow cooking, barbecuing, melting and grilling. The PIC2 boasts of state-of-the-art safety features such as automatic shut-off when a pan that is induction-ready is removed from the base. High quality, and comes with quick start guide, owner's manual and cookbook book, instructional DVD and a 9" Duralon ceramic frying pan. The price is on the high side. The controls are easy to use; fantastic temperature control. The handles are made of low-grade plastic. Cooks food in record time. It is way too thin. The True Induction TI-2C Double Burner Portable Induction Cooktop is intrinsically designed with the ease of use in mind. 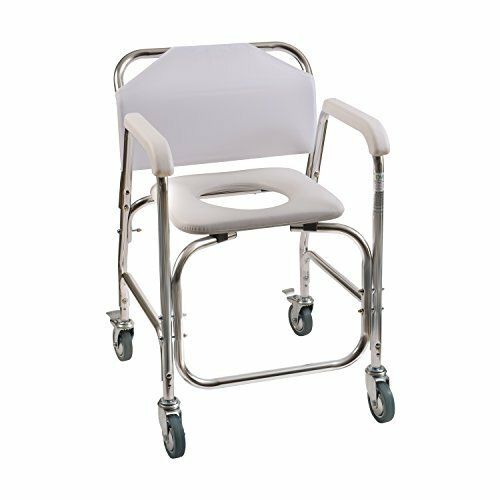 The rubber feet allow it to be placed on just about any flat surface to be used. 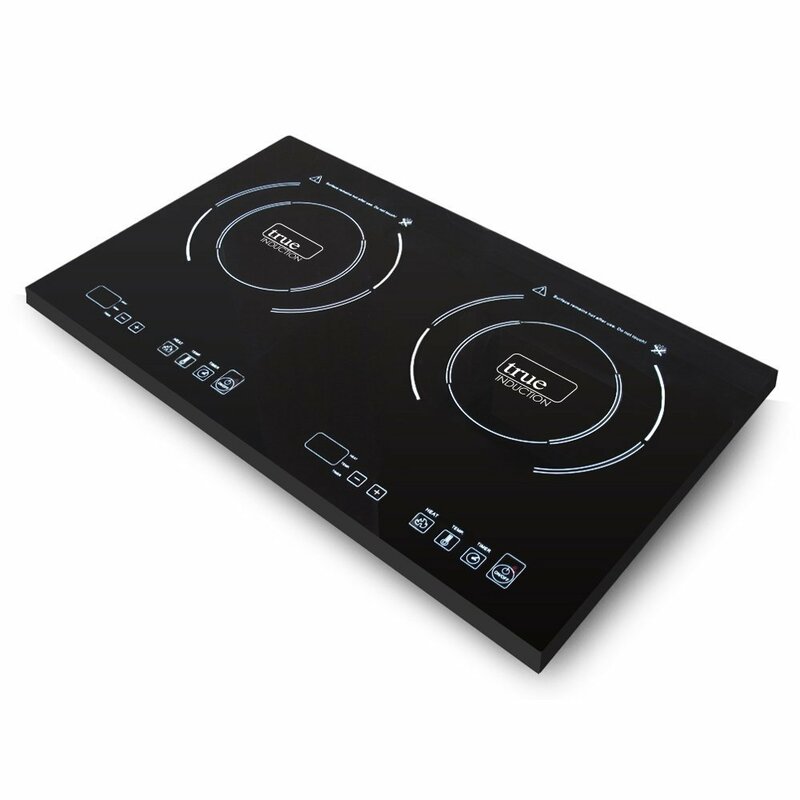 It features patented power-sharing technology that enables the cooktop to be energy efficient. The unit has 1800 watts available to the burners. The TI-2C requires induction compatible cookware to operate and comes with a limited two-year warranty. 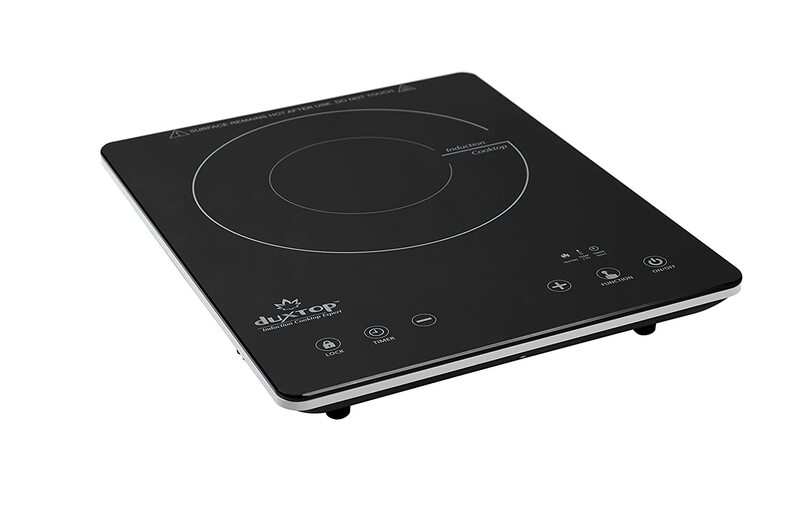 The double burner portable induction cooktop is designed for countertop use and convenient storage. It has 10 power settings and inbuilt safety features. Relatively affordable. The two burners split the total 1800 Watts, and it's just nearly impossible to make use of both burners at the same time. Splitting the total power between the two burners is good for people who have breathing problems. The induction top takes up more space than is needed. Ideal for solar powered environments. The fan does not turn off when the hob is turned off, so it has to be unplugged to turn the fan off. It does not take up much kitchen counter space and can be stored conveniently. The size of the part that heats up is small. 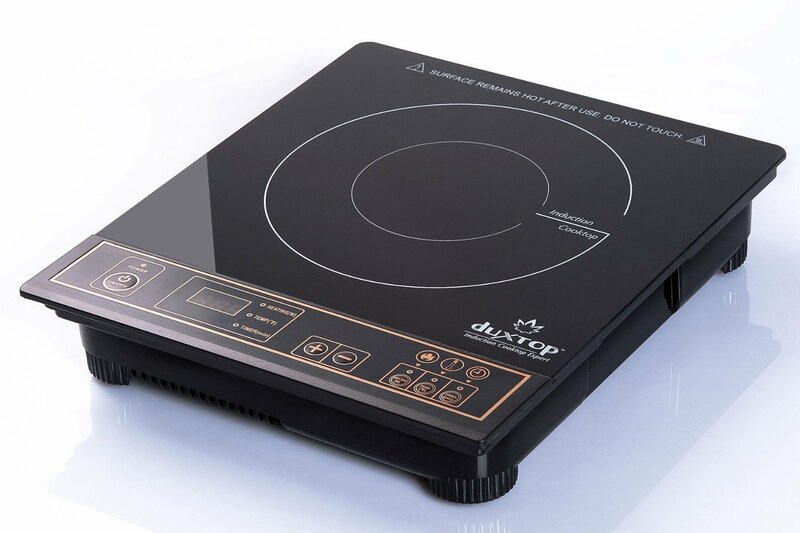 The DUXTOP UltraThin Full Glass Top Portable Sensor Touch Induction Cook top Countertop Burner has an ultra thin portable design with a glass top, which is thinner than previous models by 40%. 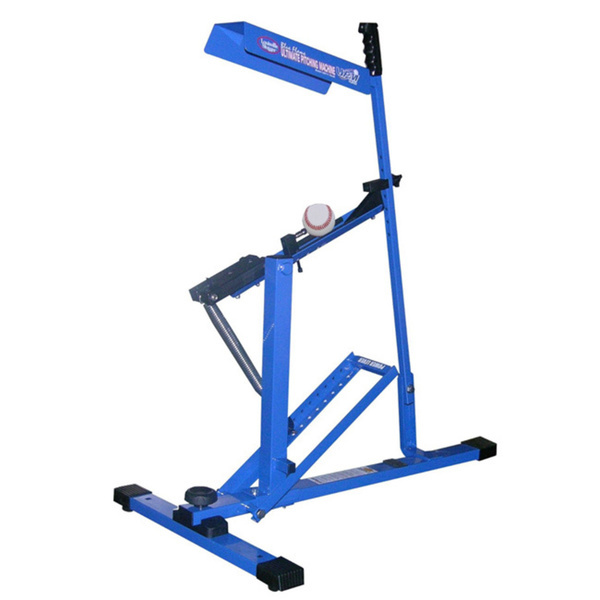 It is lightweight and compact for easy handling and storage, and easy to carry and move around. It 15 power levels from 100 Watts to 1500 Watts, and 15 temperature ranges from 140°F to 460°F. It features a digital control panel, an inbuilt count-down digital timer of up to 170 minutes, and the auto-pan detection will shut the unit off automatically after 60 seconds if no cookware is detected. It is equipped with diagnostic error message system, and low and high voltage warning system. It comes with a 1-year warranty and ETL approval. Cooks very well and fast. Overheats and shuts down when boiling a large pot of water. Relatively affordable and easy to use and clean. Cannot be used at full power for more than about 10 minutes. It has a decent size that doesn't take up much kitchen counter space. The size of the hotspot in the middle is small. 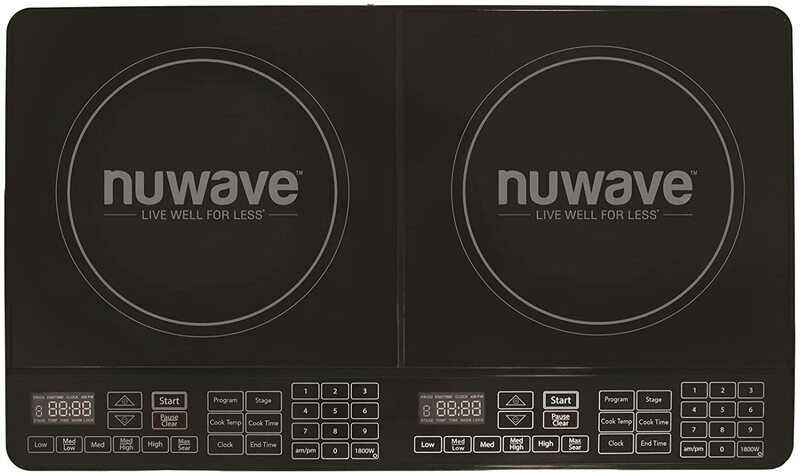 The NuWave 30602 Double Precision Induction Cooktop Burner is perfect for catering events and parties. This portable dual-burner cook top includes 100 hours of programmable memory that allows you to personalize your cooking experience. Six pre-programmed settings help get you started, coupled with the temperature controls that are adjustable in 5-degree increments, anywhere between 100 and 575 degrees. Super packed with awesome features for both private and commercial use. Its power is up to 1800 Watts. It features a 2-hour keep warm setting and 94 temperature settings from 100°F to 575°F. Very easy to setup and use. The fan under the cooktop is noisy. Compact and easy to carry about. Only half of the burner set works on high heat at a time. Manual is very detailed and it comes with a recipe. The sleek, lightweight design of the Kitchen PROP Portable Multifunction Induction Countertop Burner with New Touch Pad Control looks great on any countertop while creating amazing cooking results. Its black glass top is easy to clean and is scratch resistant to pots and pans. The touch control center offers you total control over cooking temperature and time and includes five convenient modes: hot pot, fry, BBQ, milk, and water. 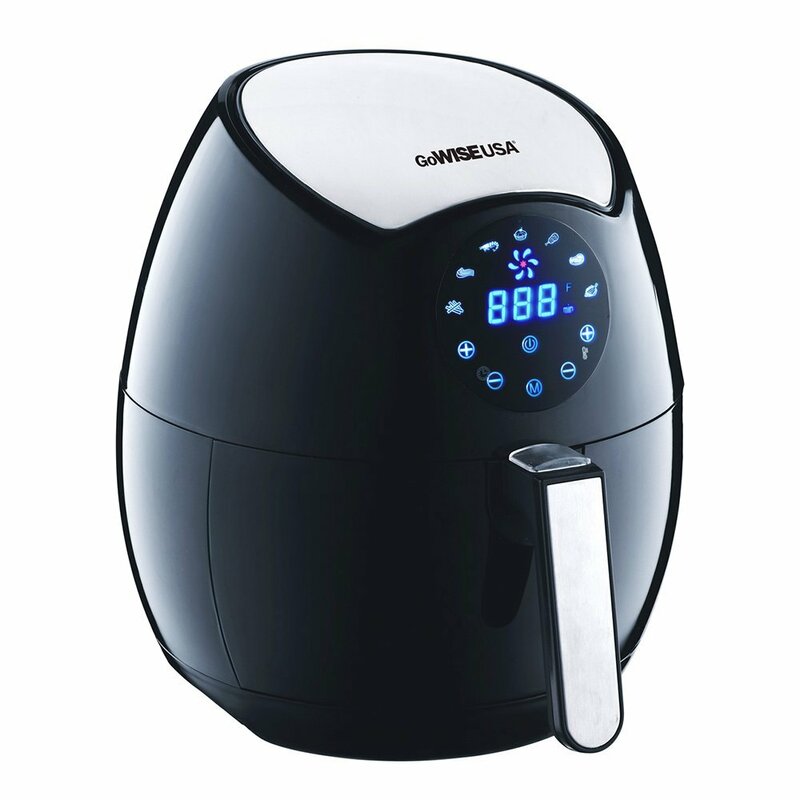 It has an inbuilt timer that prevents burning or overcooking, and can be set from 1 to 180 minutes; 5 multi functions which can be selected. Advanced technology makes use of the new touch pad to control your Kitchen PROP Induction Countertop burner. The safety features include automatic shutdown if no pan is detected, timer and overheat protection, low and high voltage warning with trouble shooting system. It has high efficiency for the conversion of power and accommodates pots and pans from 4 to 10 inches in diameter. At the high level, it does a good job of boiling water. Does not clean easily in the event of a spillage. Good packaging. Takes a while to cool down if the heat was turned on too high. Lightweight and portable. The fan is noisy. Has several power levels and heats up quickly. The touch button is poorly responsive. Very spacious and table top accessible with an extension. 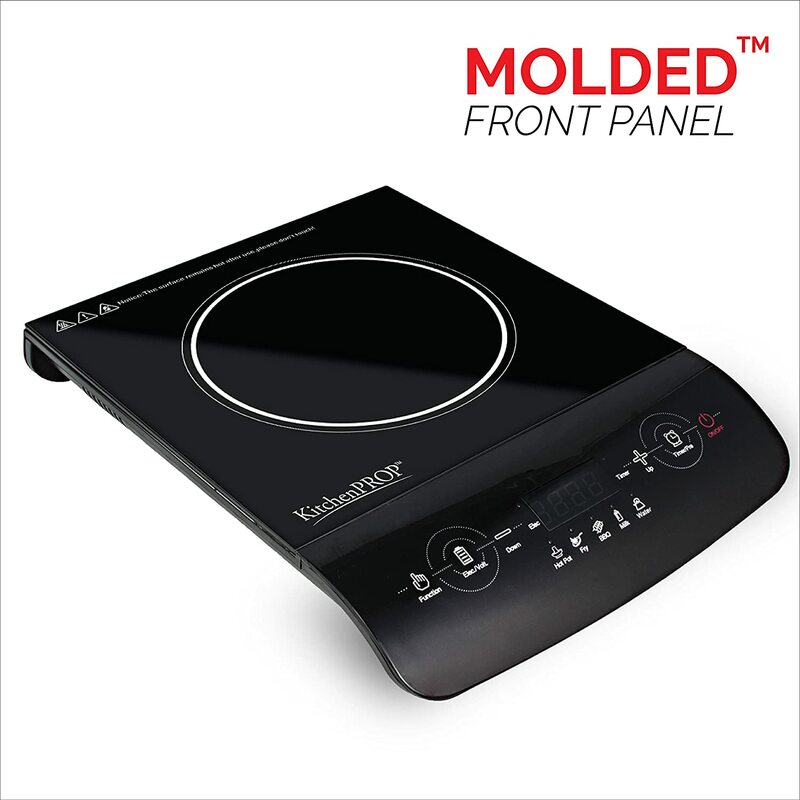 This fantastic induction cooktop provides you with an opportunity to enjoy accurate cooking with eight power levels from 200 to 1800 Watts and 8 temperature settings which range from 140°F to 460°F, with a temperature knob dial. It features a child lock, 180-minute timer with automatic shut-off, overheats sensor, and an inline fuse. It is energy efficient, making use of up to 90% less energy than a traditional gas or electric stove. It is durable and easy to clean. The spillages will not burn or stick to the cooktop surface and remain cool to the touch. Remains cool to the touch, even right after cooking with it. Cooks very fast without burning. The temperature is instantaneously responsive. Now, it is time to move away from the conventional methods of cooking and start over with the newer means to make cooking fast and better. Induction cook top will be a great addition to your kitchen and would be a good decision. 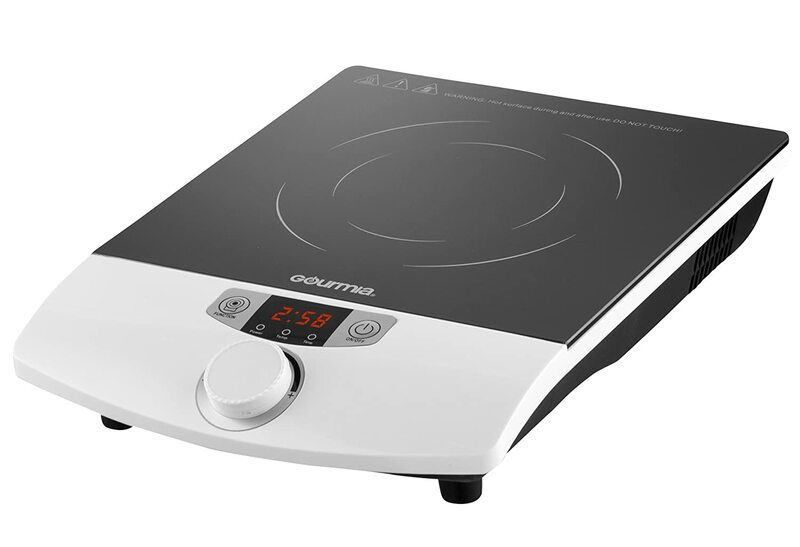 We highly recommend the Gourmia GIC-100 Multifunction Portable 1800W Induction Cooker Cooktop Countertop Burner because according to the reviews so far, it has no downsides to it. What with its affordability, durability, and efficiency, this awesome induction cook top is a lifetime investment. To read more featured home items, just visit our page amazingmachines.info.